Photos of Merrillville, Indiana, the commercial hub of Northwest Indiana, centrally located in the Northwest Indiana region. Located at I-65 and US 30, Merrillville, Indiana has long been known as the restaurant and retail center of Northwest Indiana because of it’s convenient location from all other Northwest Indiana cities in the six county region. 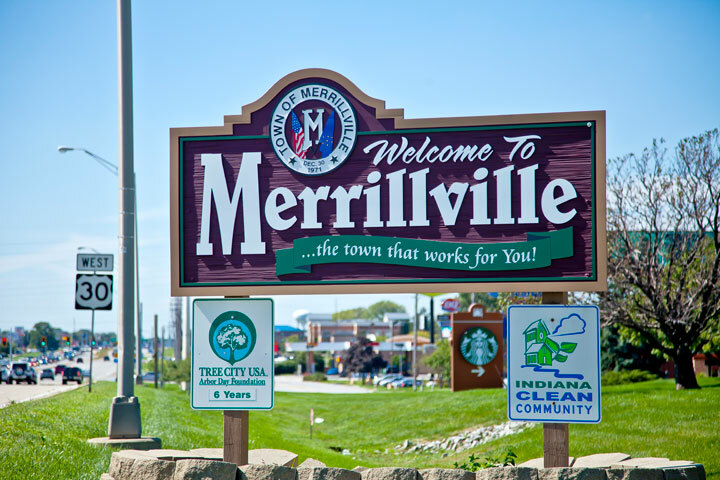 Merrillville continues to grow and home building is taking place throughout the town, particularly on the south and east sides of town. Popular photos of Merrillville include the Radisson Hotel and Star Plaza Theater, Hidden Lake Park, Independence Park, and many other parks and locations in Merrillville.